CARLSBAD, CA. 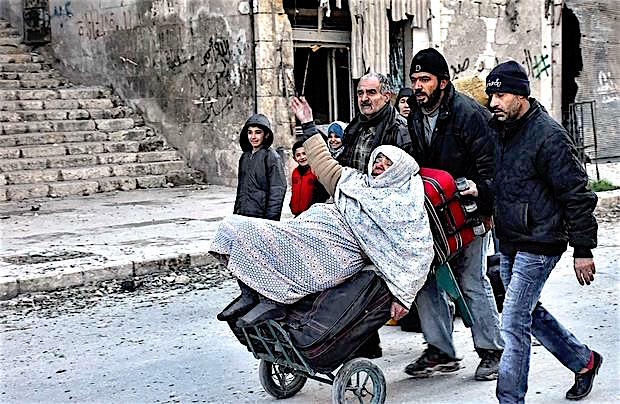 — The Leichtag Foundation today said it was providing $75,000 in emergency grants for Aleppo emergency medical relief, and called for North County residents to do the same. The Syrian American Medical Society (SAMS) is a nonpolitical, nonprofit medical relief organization that is working on the front lines of crisis relief in Syria and neighboring countries to alleviate suffering and save lives. SAMS provides medical care and treatment to every patient in need, as well as medical training to civilian first responders. In 2015 alone, they treated more than 2.3 million civilians in Syria and 320,000 Syrian refugees outside of Syria; SAMS supported over 100 medical facilities and more than 1,700 medical personnel. This homegrown search-and-rescue force, which operates in rebel-controlled Syria, including Aleppo, has saved tens of thousands of their countrymen over the course of the conflict. The Syria Civil Defense, also known as the White Helmets due to their distinctive hard hats, is comprised of former tailors, bakers, teachers and other ordinary Syrians who have banded together. It is estimated that the White Helmets have saved more than 73,500 lives – pulling bombing victims out of rubble, raising money for prosthetics, and supporting the families of fallen comrades. Because of the work they do, White Helmet volunteers and their civil defense centers have been repeatedly targeted; Russian and Syrian regime planes bomb civilians, and then they circle back bomb the rescue workers and medical workers who come to help, in routine “double tap” attacks. “We understand these donations are mostly symbolic,” Leichtag officials said. “Now is the time for governments to intervene. But we refuse to settle for inaction and we refuse to be silent. 1. Building self-sufficiency in the North San Diego County Coastal Region through giving people the tools and services they need in order to break the cycle of poverty. 2. Promoting and building a vibrant Jewish life and infrastructure in San Diego’s North County Coastal Region. 4. Supporting renewal and bridging social and economic gaps in Jerusalem. 5. Building connections between San Diego and Israel through engagement, relationship building, and interest alignment. For more information visit http://www.leichtag.org. 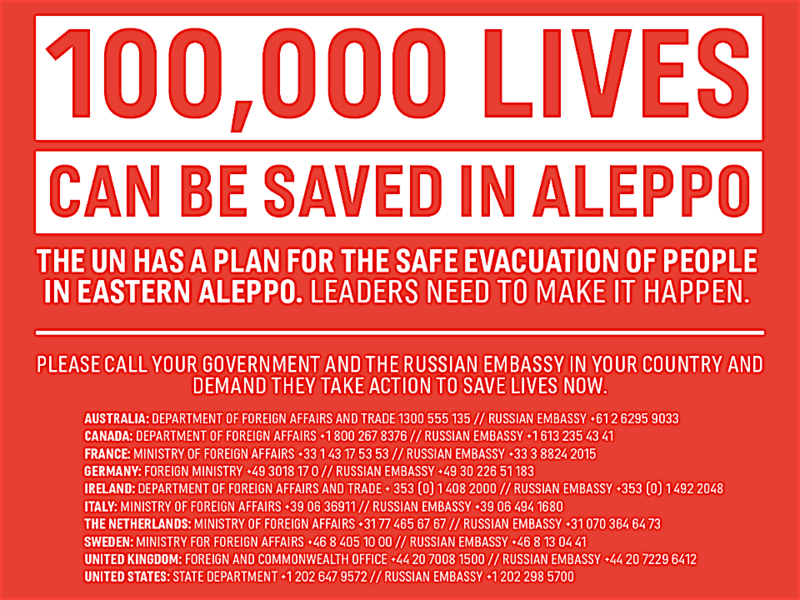 Be the first to comment on "Leichtag steps up for Aleppo medical relief"